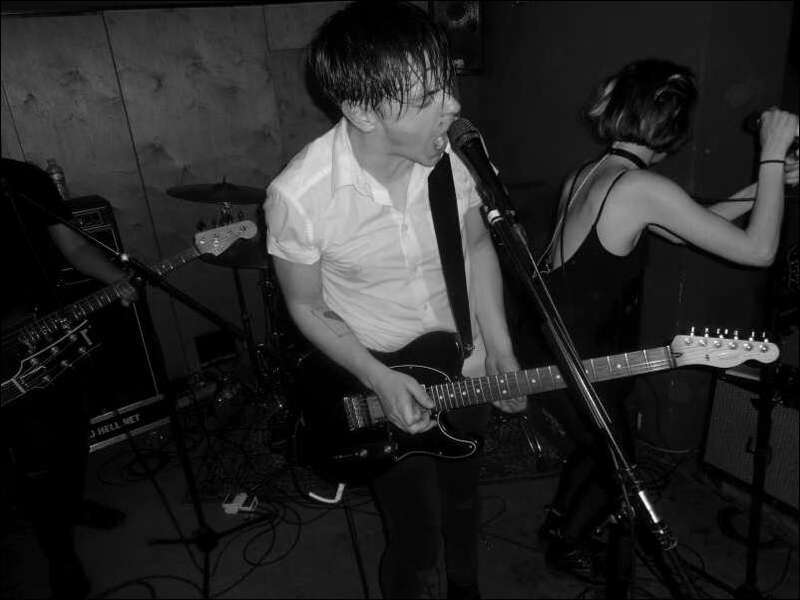 JULY TALK – Toronto’s Dynamite Team Invades Belgium With Force…. | TURN UP THE VOLUME! 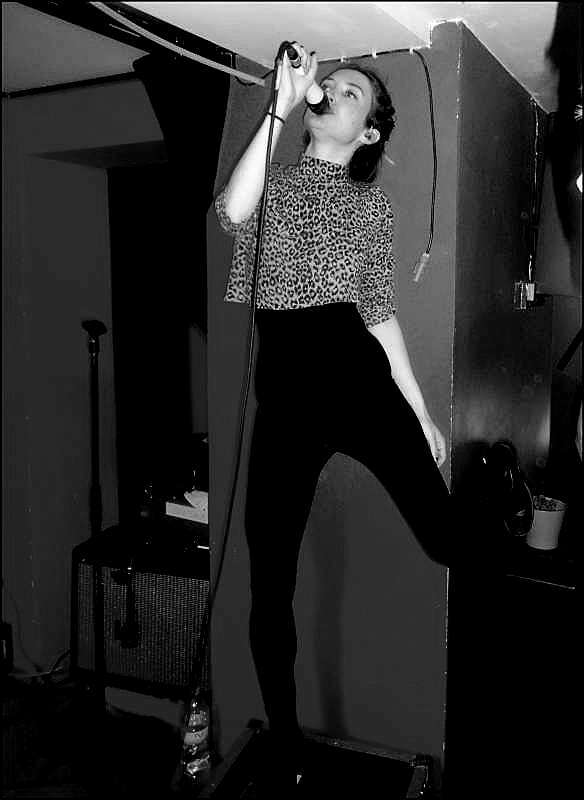 JULY TALK – Toronto’s Dynamite Team Invades Belgium With Force…. Sounds like : Explosive melting pot of power rock, classic rock, noise rock, indie rock & grunge rock. Eh, in short… dynamite rock that blows you away from the first note ! How was it for me: to be honest I never heard of July Talk until I checked, a couple of days ago, who was playing my fav hometown club Cafe Video this week. Only one song – ‘Summer dress’ (clip on top) – and I was convinced to go and find all out about this Canadian band. What an overwhelming, amazing discovery. Two seconds into the first song and Leah Fay was on top of a monitor, Peter Dreimanis‘ powerful hoarse voice (think the young Joe Cocker at Woodstock) filled the room instantly and the band started rockin’ like a mean machine on a groovy mission. A monumental kick off. The heat was on. And they never looked back again. The purest and most intense rock & roll show I saw since Kings Of Leon in their early days. Leah Fay constantly interacted with the audience. From taking a walk through the crowd and stealing someone’s glasses and beer, to singing on top of the club’s bar. Dreimanis regularly added some inflammable fuel with his growling screams in between songs, with his infectious body language and his foolin’ around with Leah. And did we loved it, hell yeah ! An endless firework of rawk and roll blasts. Smoking hot riffs, nasty hooks, smashing drums, the frontman’s king-sized vocals and Leah’s femme fatale voice and moves. Sweaty bodies all over the place. 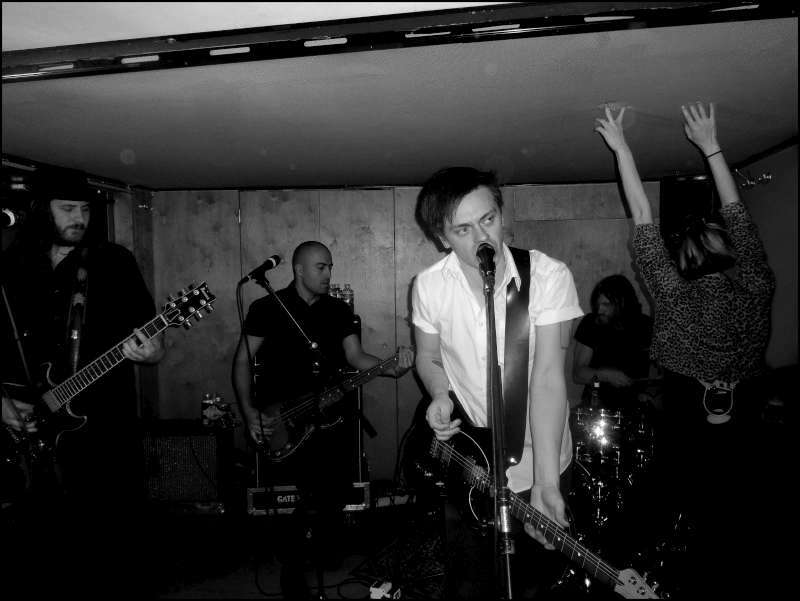 Hail hail July Talk . Their first ever gig in Belgium. No less than a rousing-slam-bloody-dunk-show. Rock and roll animals at heart, body and soul. Massive performance. Ghent is yours now.